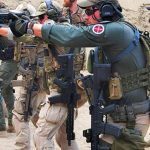 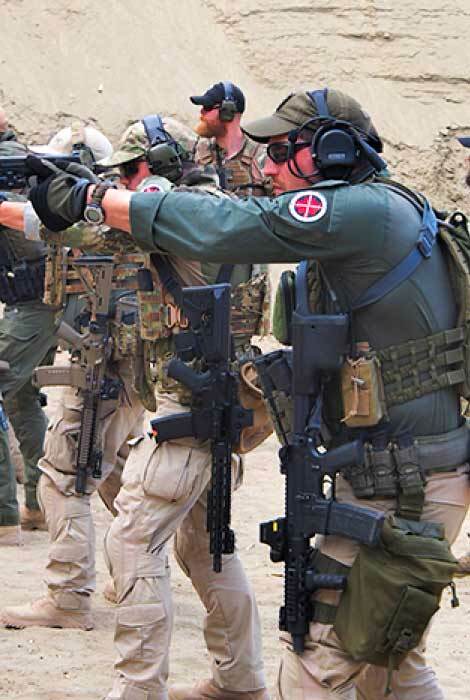 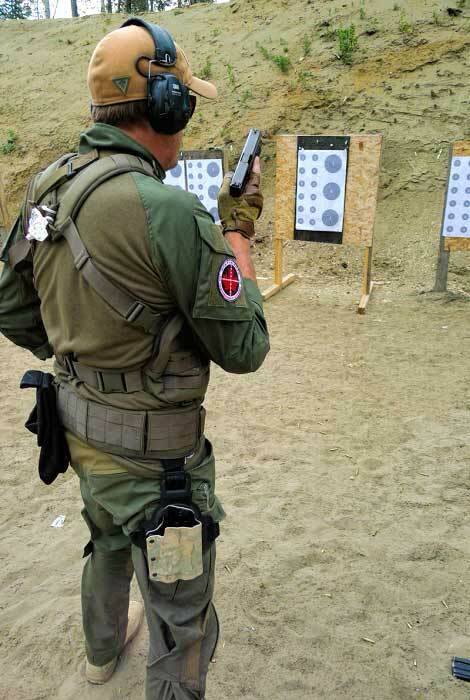 Pistol I is designed to introduce shooters to the principles of Pistol employment in various situations and environments. 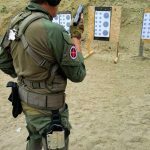 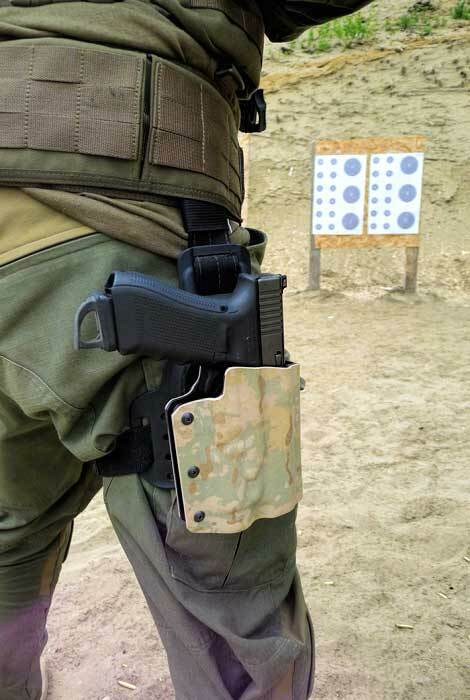 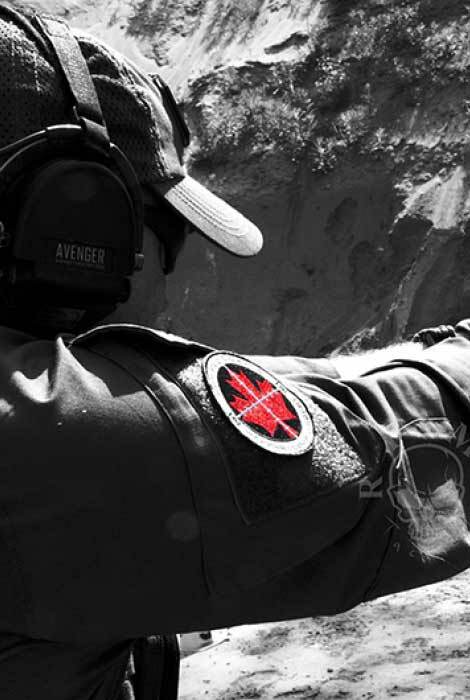 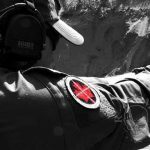 The course starts from the ground up and is taught in such a way that experience and time behind a pistol have no bearing on the ability of the shooter to enjoy the course. 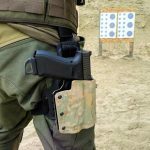 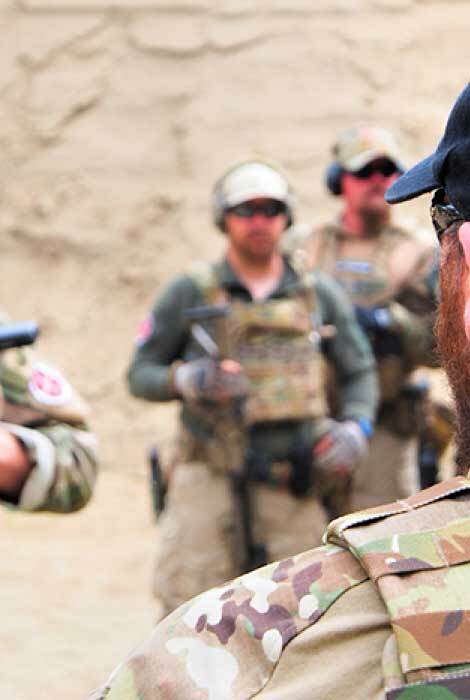 The content of Pistol Level 1 is delivered through a progressive manner that ensures a detailed understanding of what is being taught and why. 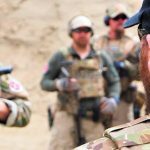 It is the mission of RFMA to standardize the methods of firearm employment and manipulation across all of our students so that we can continually develop new courses, and ensure a safe training environment for all in attendance.